Jake Kitchin is a teenage professional singer, dancer, actor and voice-over artist based in New York City. Jake is managed by Shirley Grant Management who can be contacted at 212-926-9082. Follow Jake on FACEBOOK, INSTAGRAM, TWITTER to see his latest projects! Jake had a Jolly Holiday playing Bert in a summer production of Mary Poppins! Jake performed at the Jordan’s Journey Gala benefit for the Jordan Porco Foundation, raising money for programs which promote awareness of suicide and mental health issues, and help young people to learn how to reach out for help if they are in need. For a quick laugh, see Jake’s recurring video clip in Gianmarco Soresi’s comedy series “Matza Pizza”, as young Gianmarco! Jake has received a ROBBY AWARD for BEST SUPPORTING ACTOR IN A MUSICAL at the 2016 30th Annual Robby Awards at the El Portal Theater in Los Angeles for his role of Michael in La Mirada’s 2015 production of Billy Elliot! Jake has been given the honor of BEST FEATURED PERFORMANCE in Don Grigware’s 2015 LOS ANGELES THEATER AWARD PICKS for his role of Michael in La Mirada’s 2015 production of Billy Elliot! 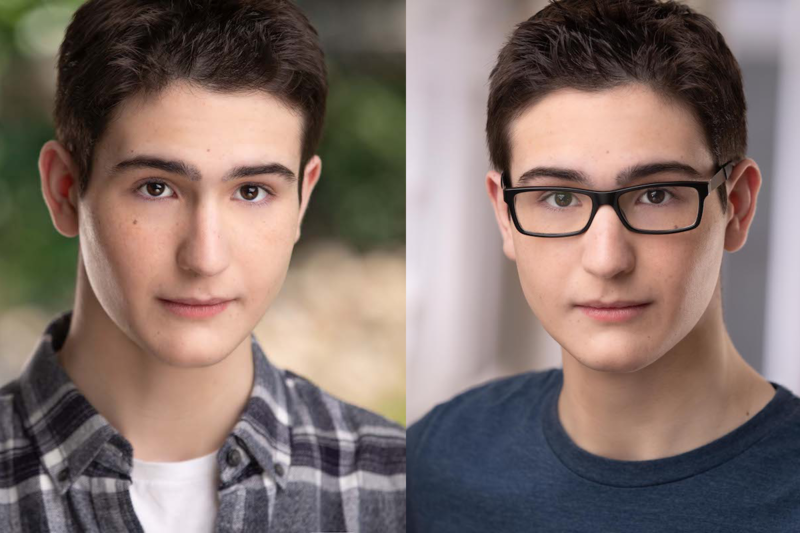 Jake recently appeared as “Lenny Ross” in the Off-Broadway Ensemble Studio Theatre production of “I BATTLED LENNY ROSS” written by Anna Ziegler (Photograph 51) and Matt Schatz and directed by Daniella Topol. Jake reprised his role of “Michael” in McCoy-Rigby Entertainment’s LA Times Critic’s Pick 2015 production of Billy Elliot in Los Angeles! Jake was the WINNER of a 2015 SCENIES AWARD for Best Performance By A Child Actor! Jake Kitchin © 2019. All Rights Reserved.